The Carnegie Library in Connellsville has many activities for children and teenagers, but C Glee is one of its most thriving. 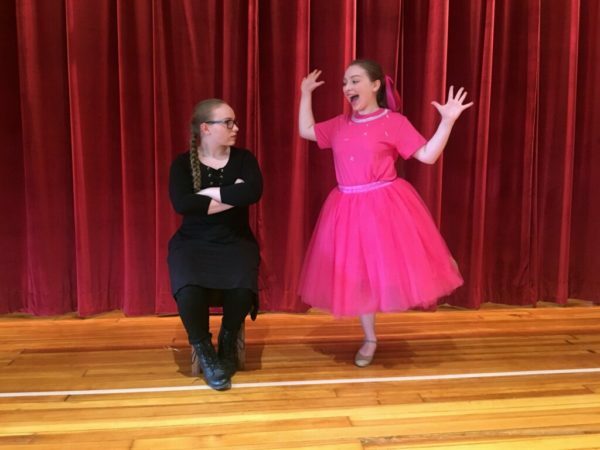 Led by local musician Gayle Cuneo, C Glee is a theatre club with three age groups for adults, teens, and children starting at age 5. 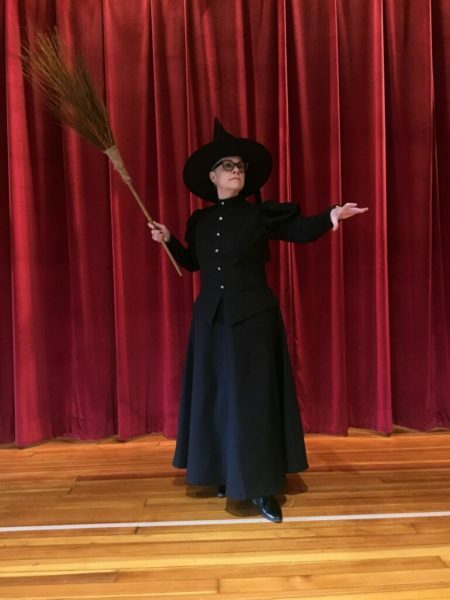 The adult group performed The Wiz on May 11, the teens will perform portions of the musical Wicked on May 17 and 18, and the “Wee Ones” will be performing The Wizard of Oz on June 1 and 2. 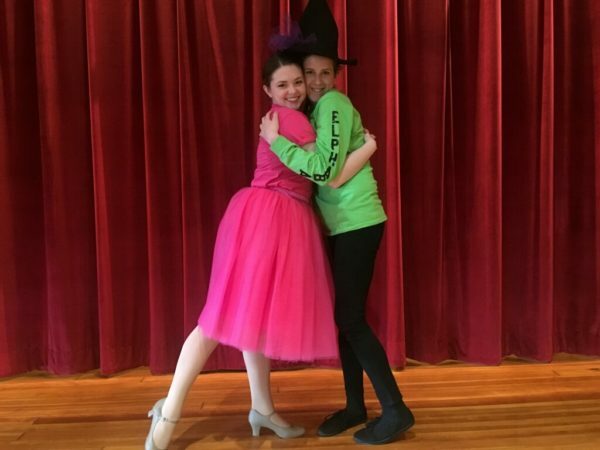 The upcoming show, the teen’s performance of Wicked, is ready to be put on the stage this week. Cuneo says it’s “a challenging show,” but these group of teens have managed well. Freshman Makayla Harvey has been apart of C Glee for the last two years and portrays Glinda in “One Short Day” in this year’s production. Senior Melanie Gillott says C Glee is always the highlight of her week. “I always push to Friday knowing I’m able to go perform and hang out with some of my favorite theatre friends,” said Gillott. 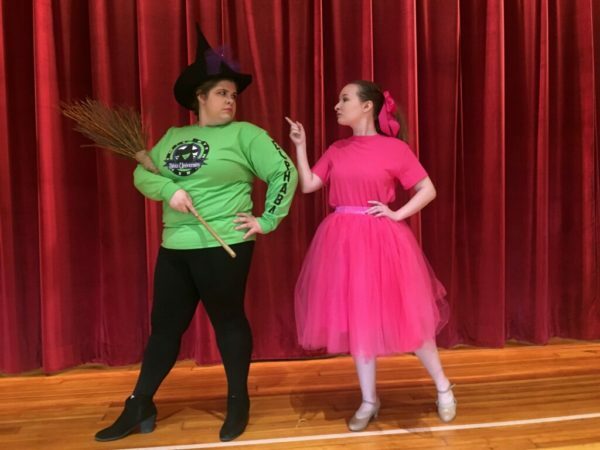 Junior Kaelei Whitlatch is “so excited” to perform “Defying Gravity” as Glinda. Cuneo is hopeful that Oz Fest will help for the future of C Glee. 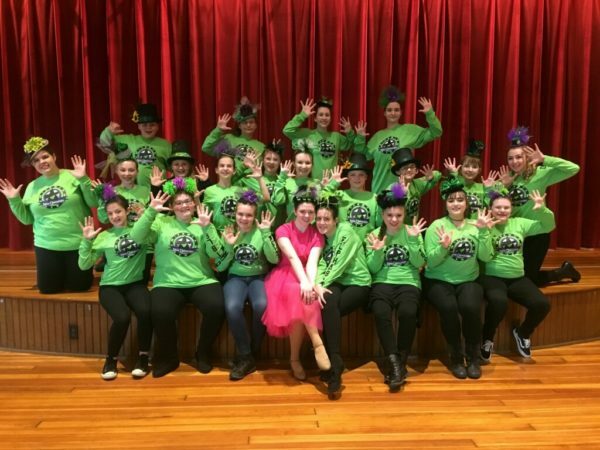 The C Glee teens will perform “Wicked” this Thursday and Friday, May 17 and 18 at the Carnegie Library in Connellsville. The Friday night show is sold out, but tickets are available for Thursday and will be sold at the door. I'm Abby and I'm a sophomore at Southmoreland. I love to perform on stage and write. I aspire to be on Broadway and to get a degree in music.